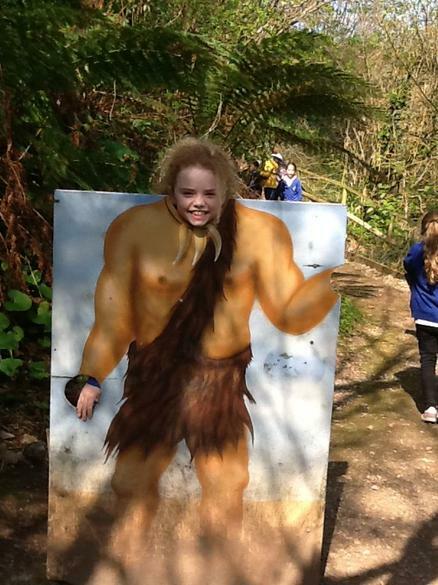 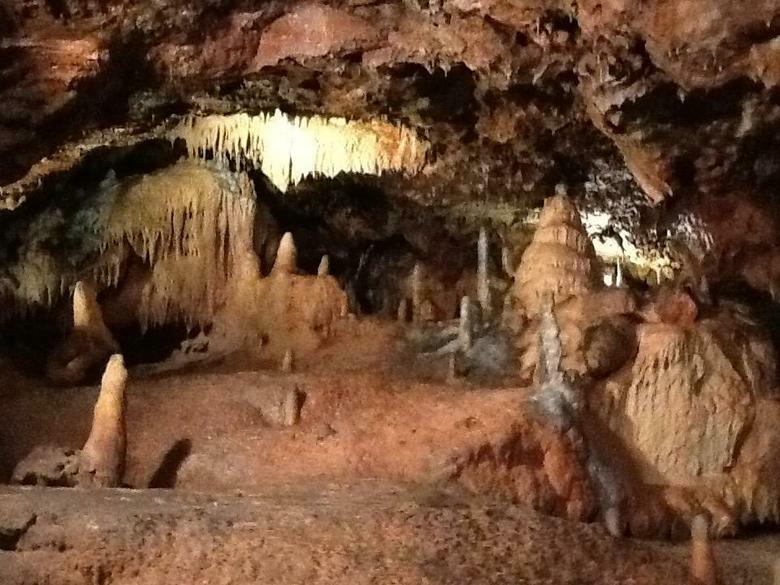 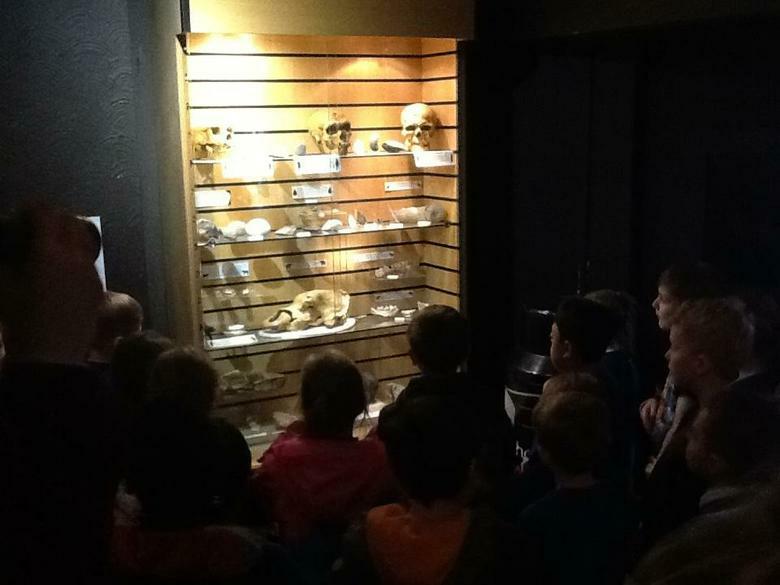 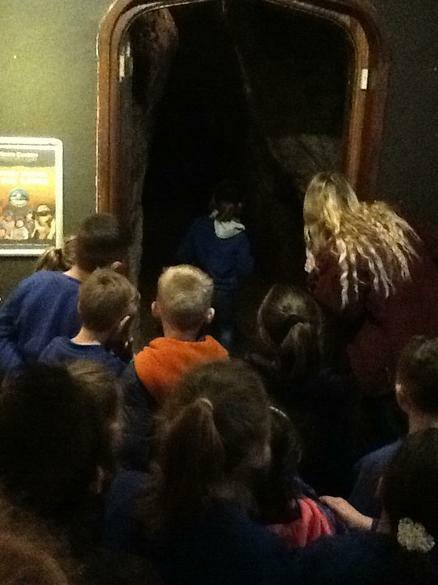 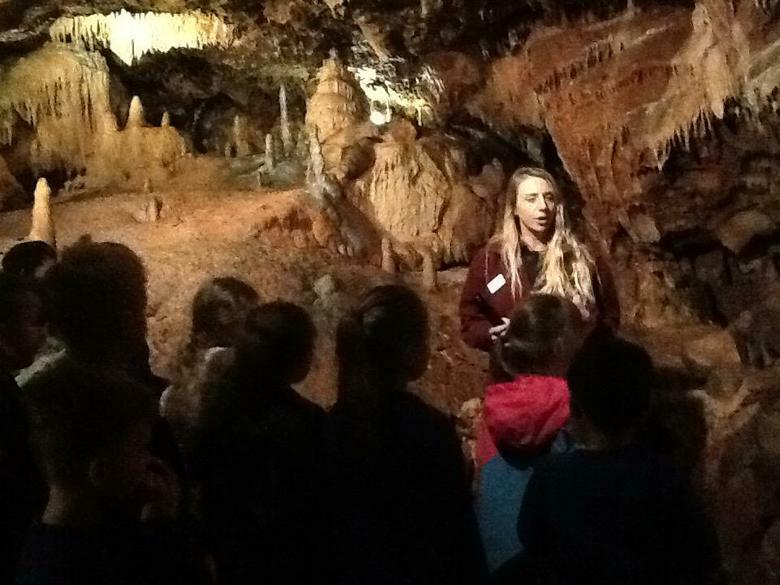 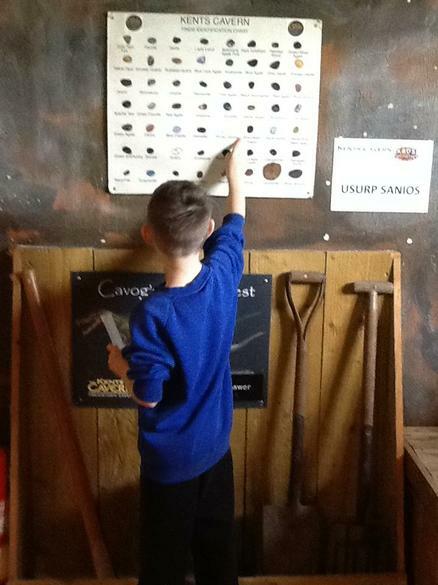 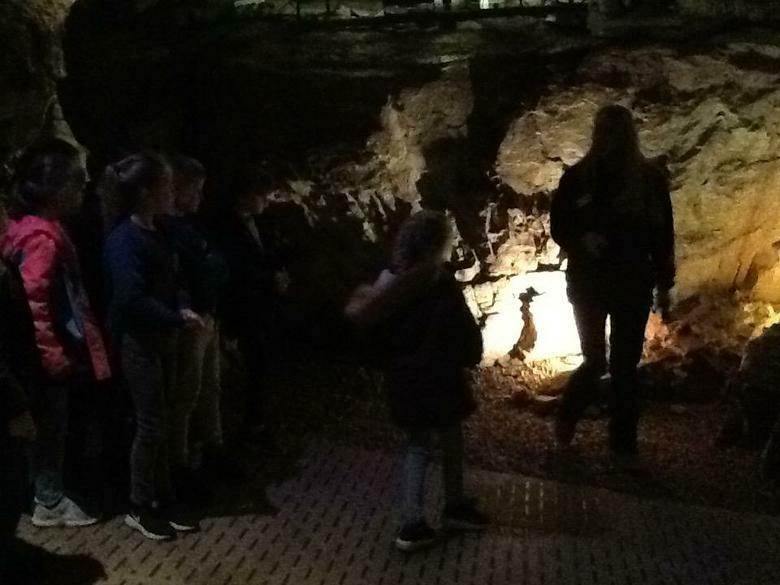 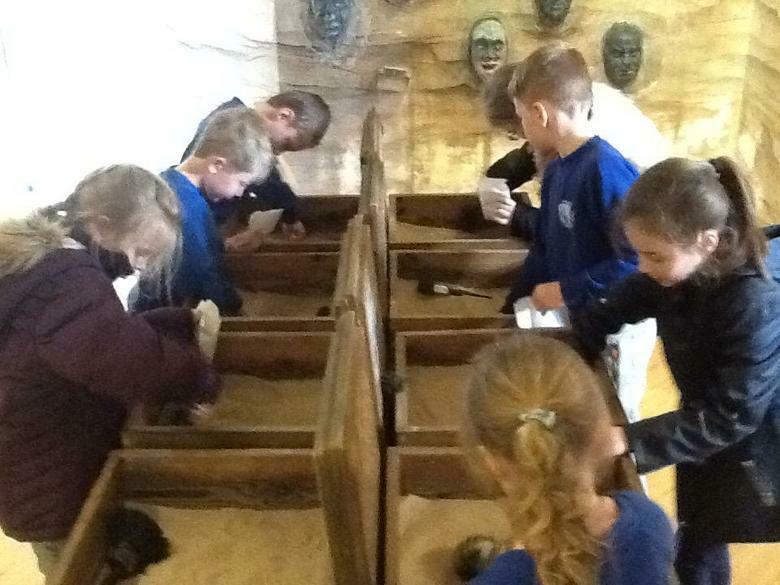 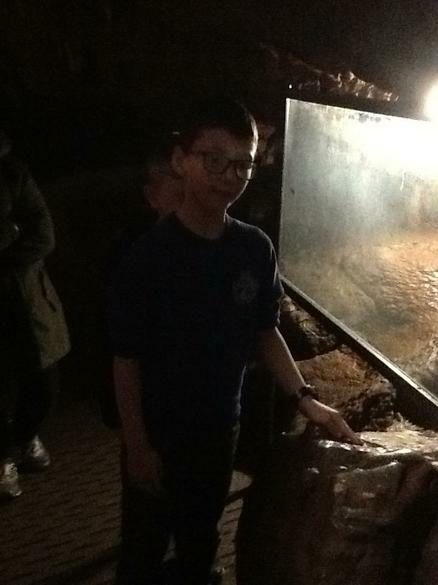 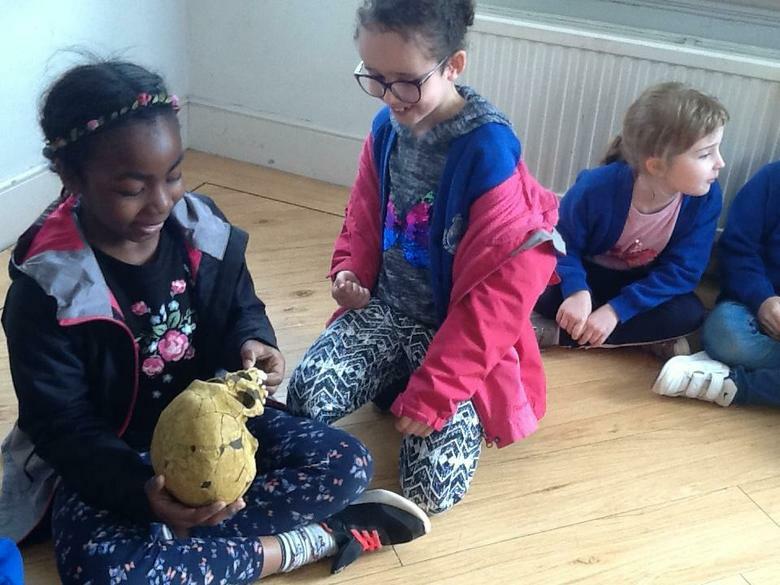 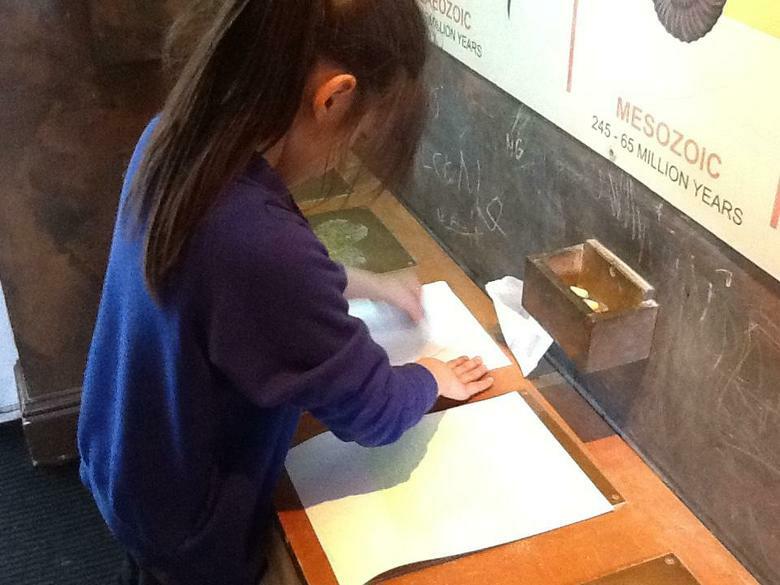 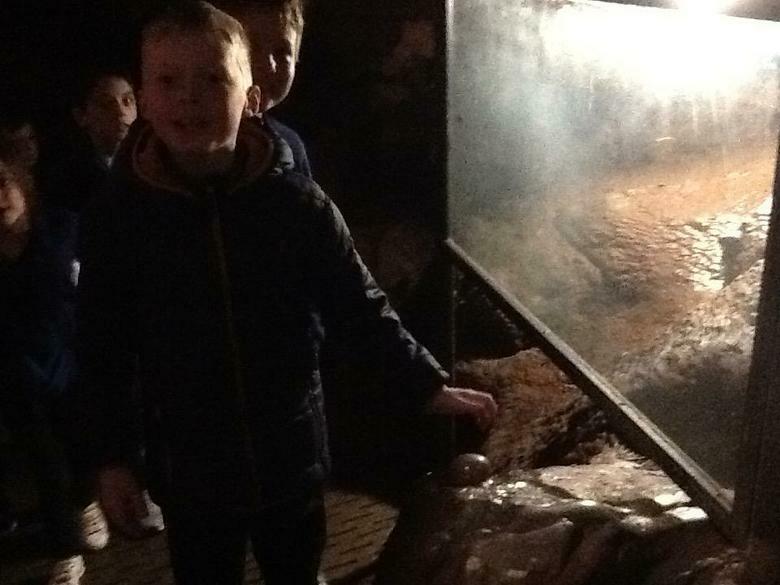 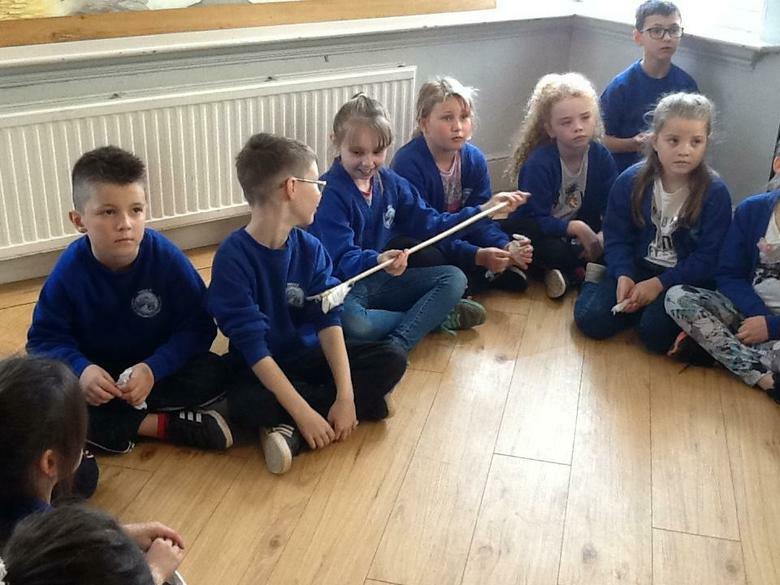 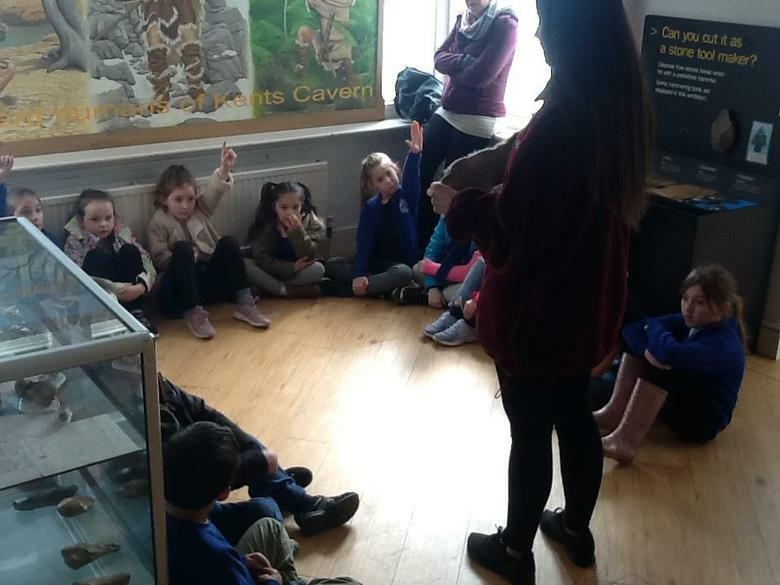 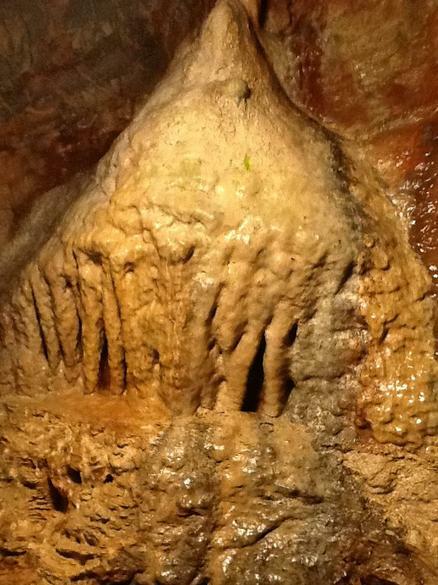 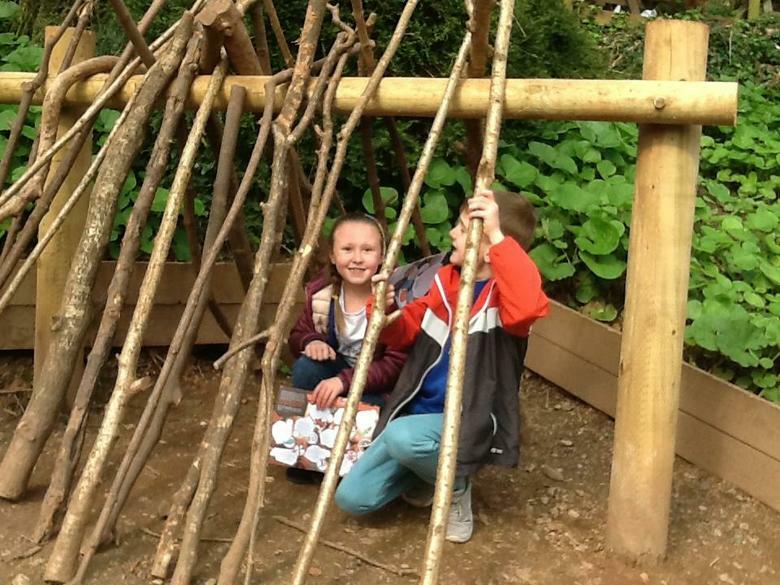 The children visited Kents Cavern to finish our topic all about the Stone Age. 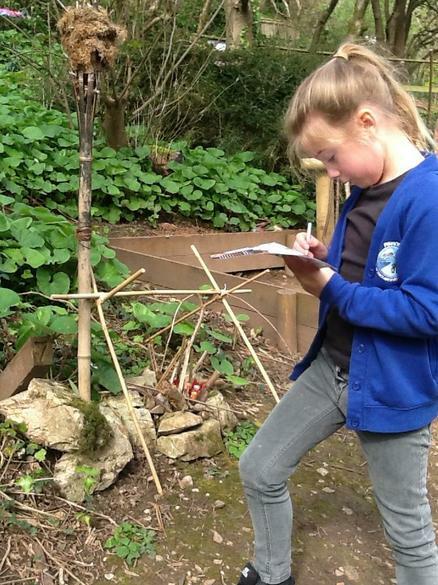 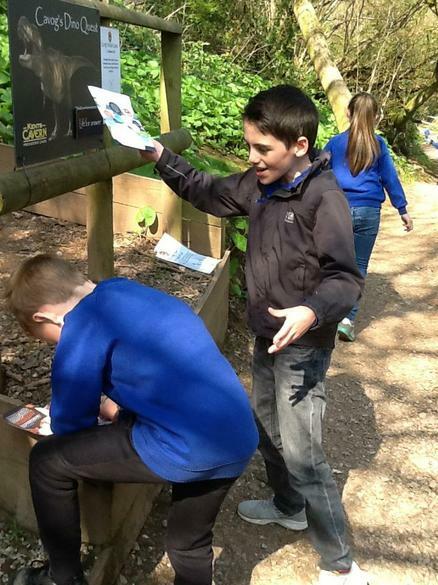 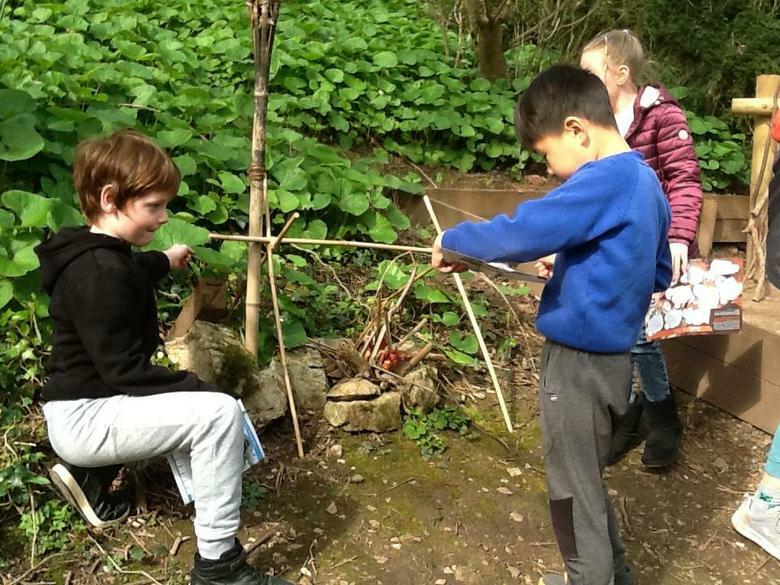 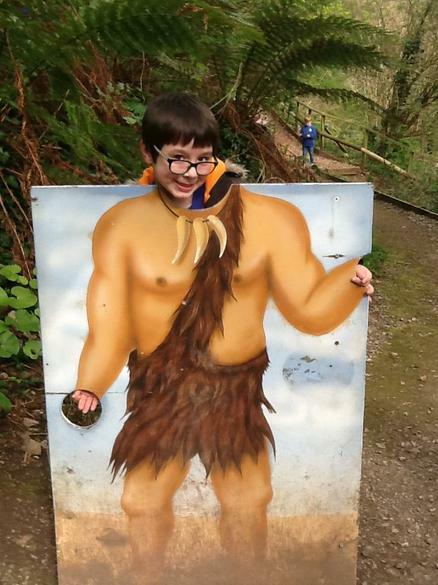 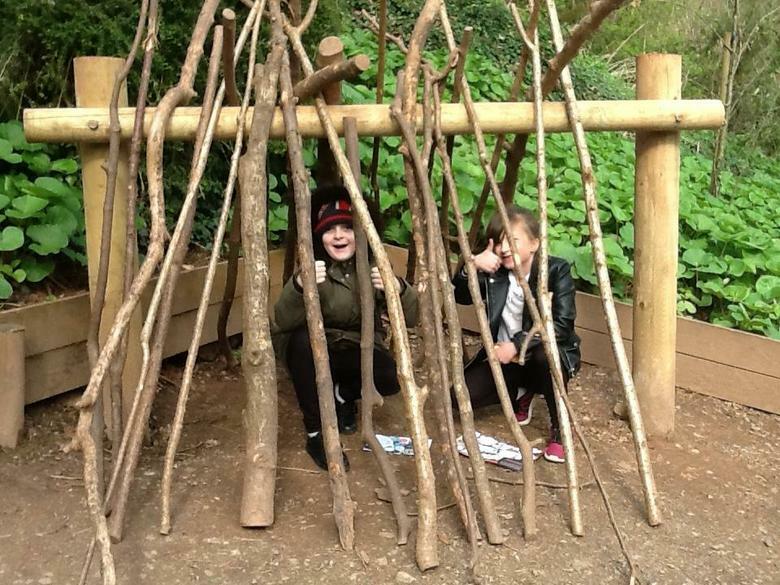 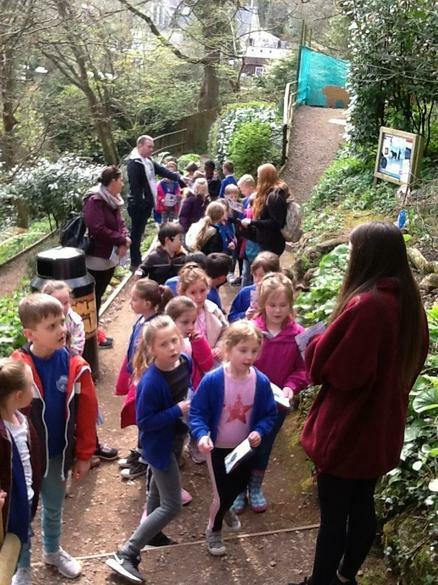 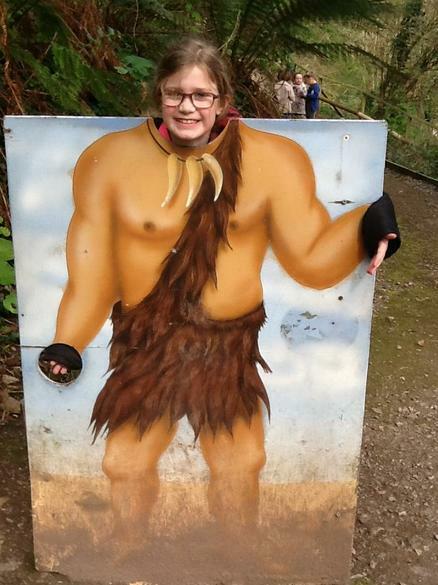 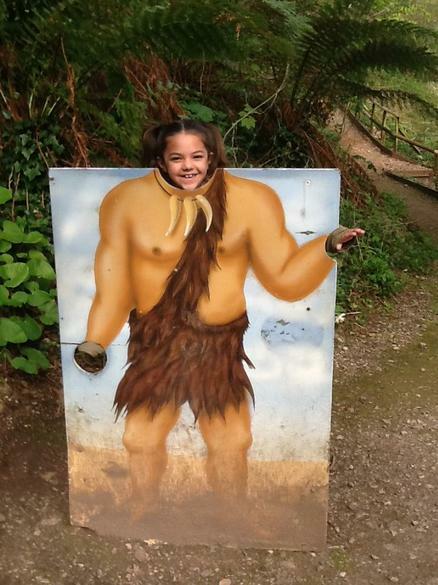 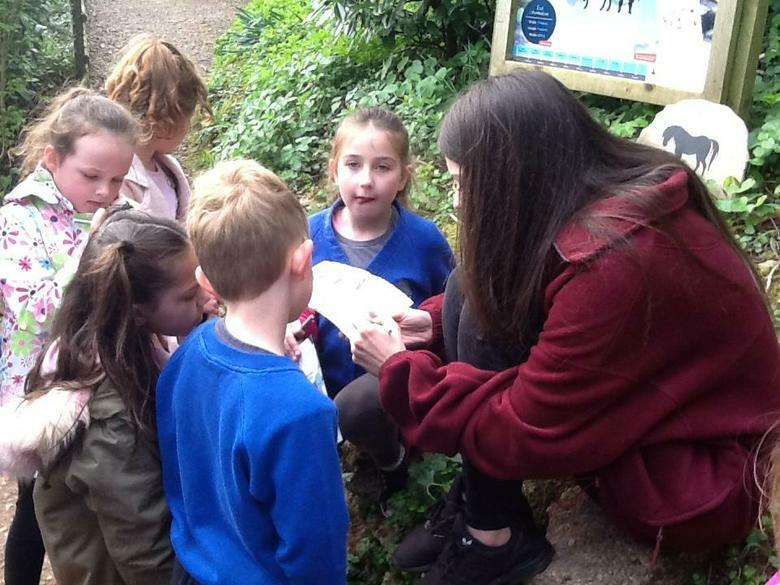 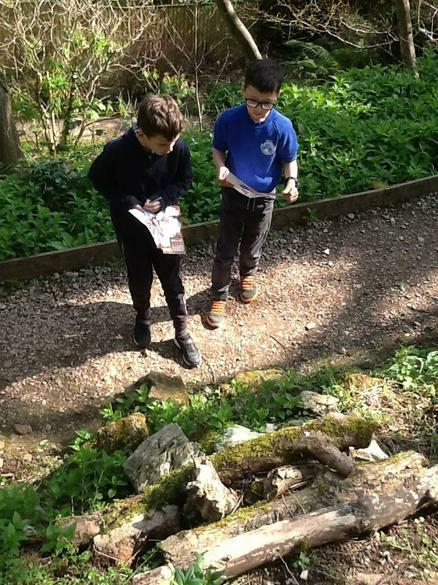 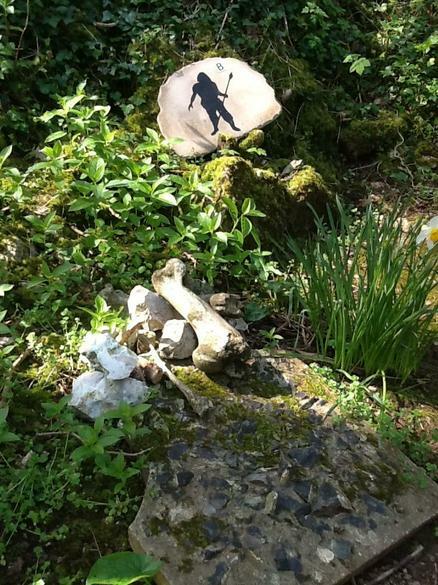 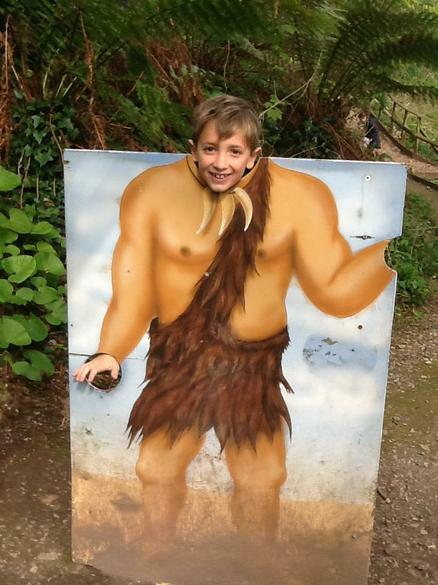 They enjoyed a woodland trail, archaeology activities and a tour of the caves. 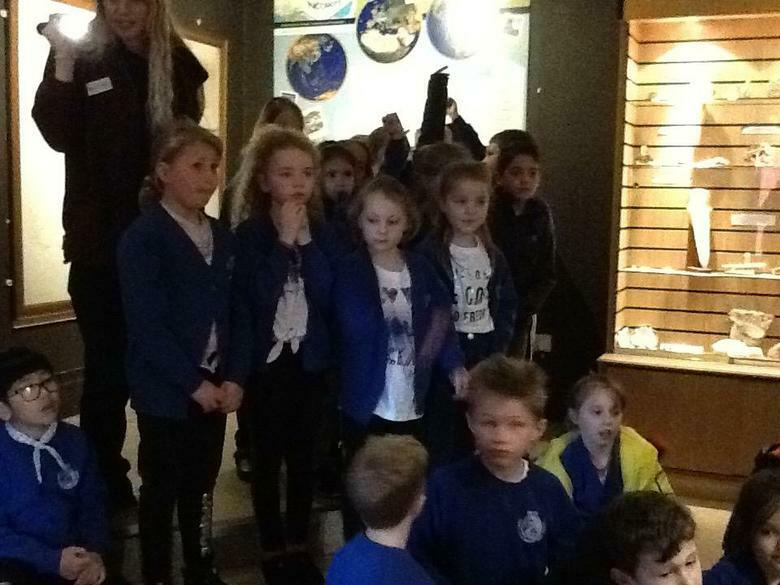 The sun was shining and the children behaved beautifully! 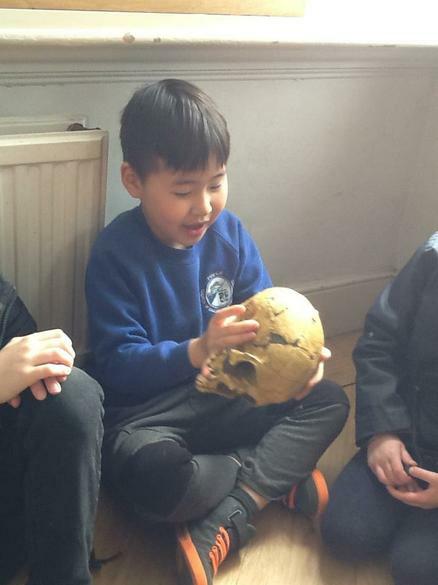 Everybody had a great day. 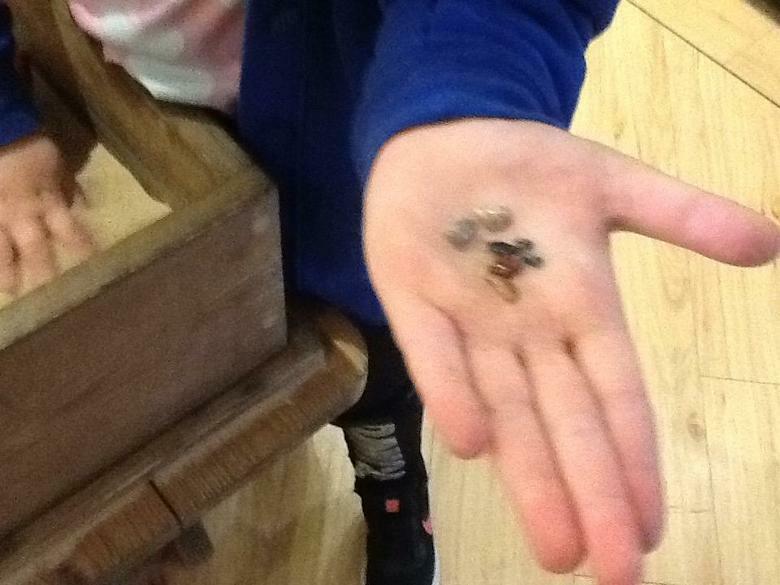 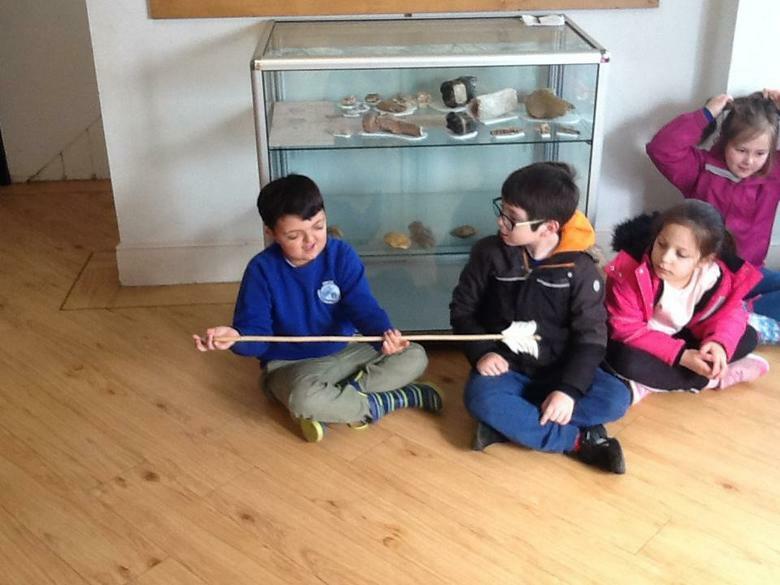 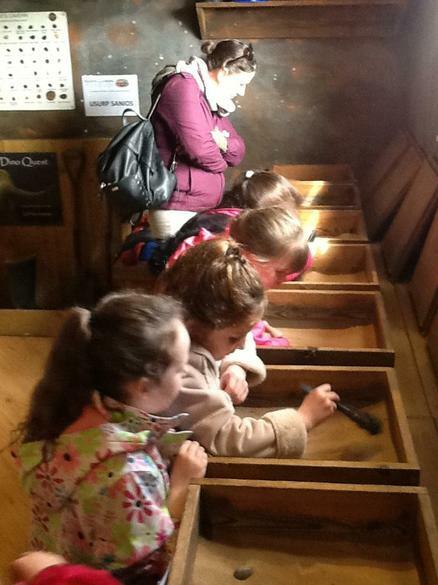 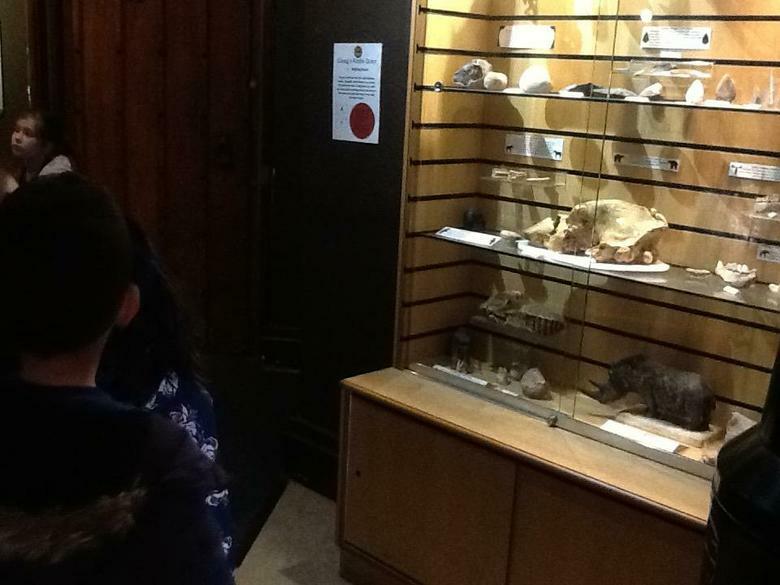 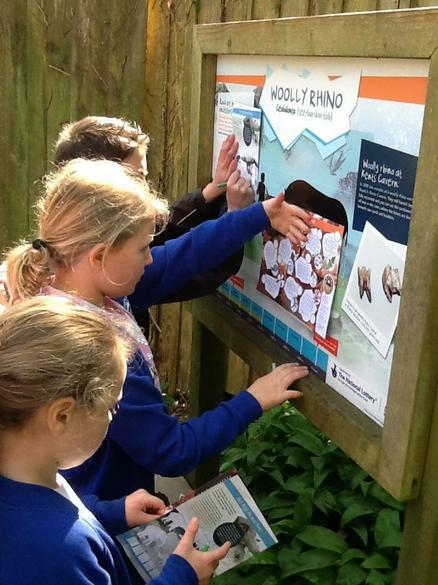 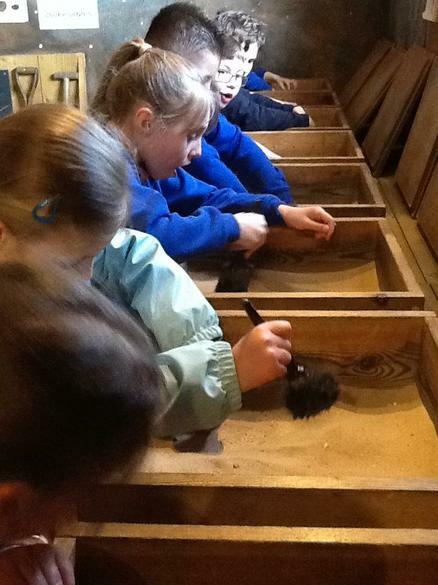 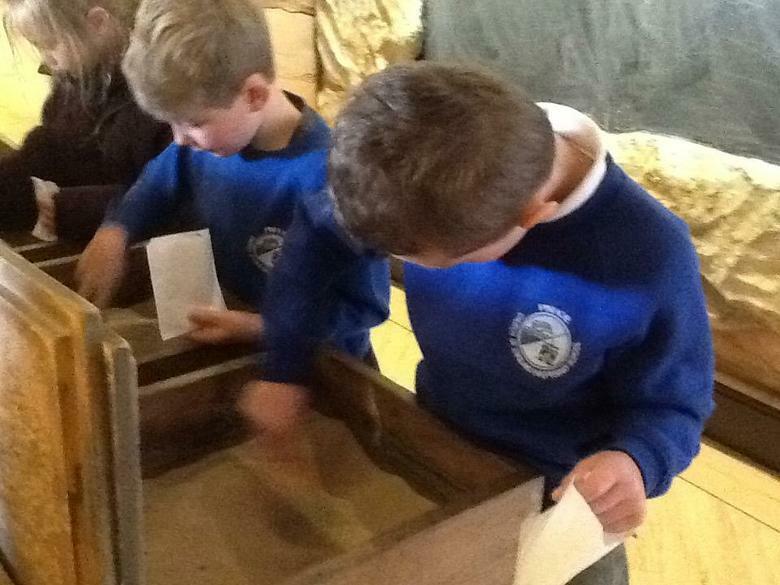 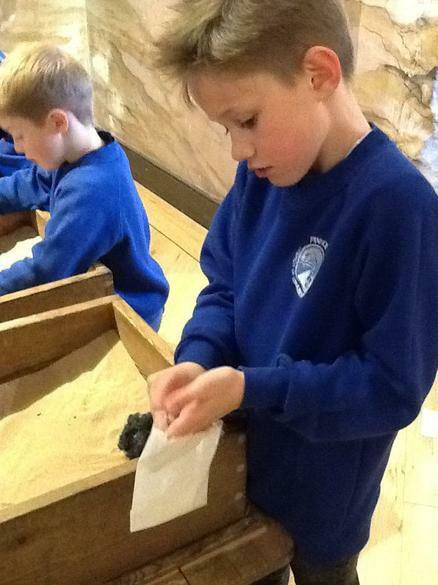 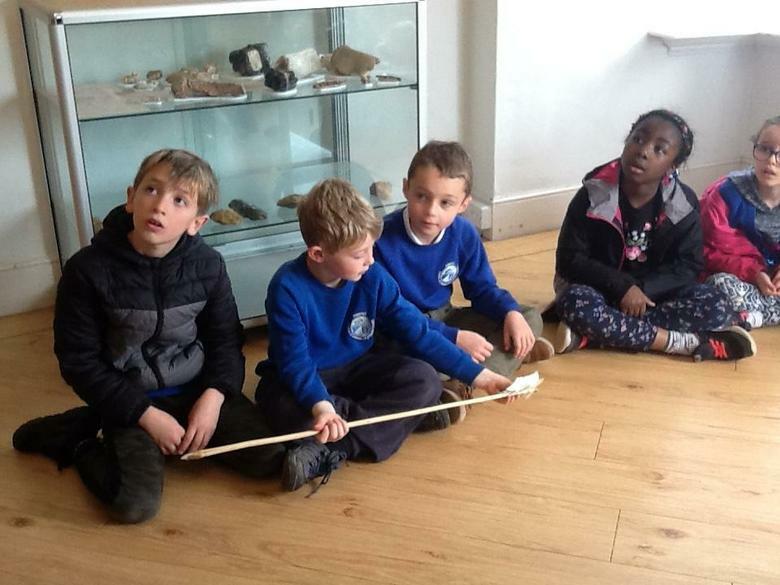 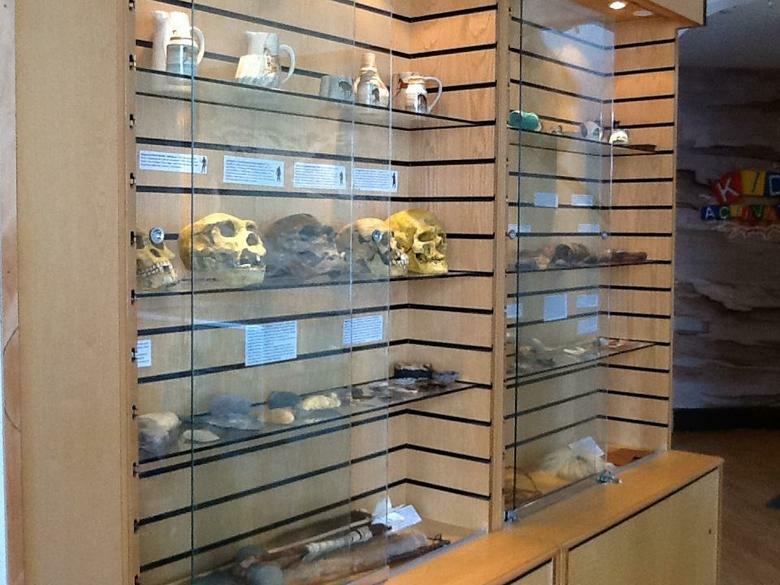 Both Year 3 classes visited Lyme Regis to explore the museum built on the site where Mary Anning lived. 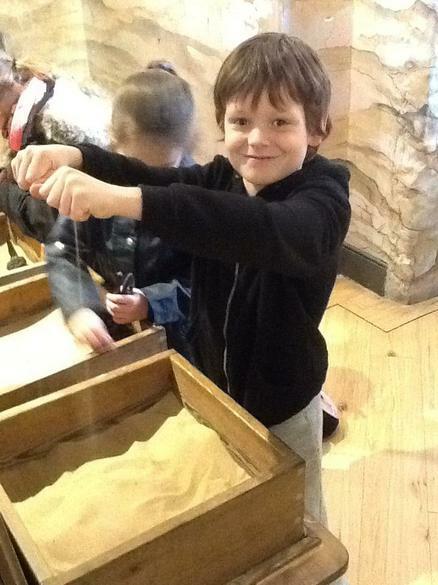 After that, we went fossil hunting on the beach. 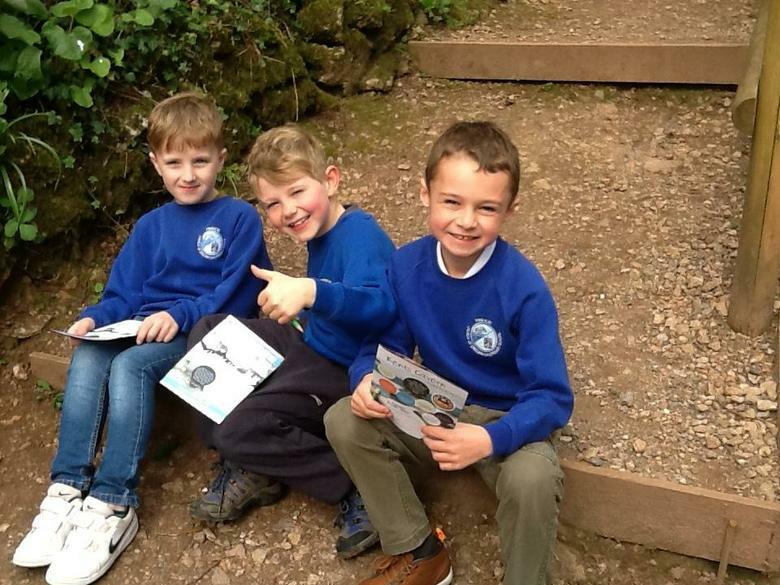 We had a great day in the sunshine!